We believe more businesses should be able to achieve success and in giving them a true value proposition and a robust selling operation they will be far better placed to realise this! Build relationships based on value, not on price. Find prospects you want to work with. Provide a quality pipeline of prospects and appointments you can rely on. A marketing & selling team that’s part of the fabric of your business. The team have run or been part of a mixture of businesses and delivered regional roles in different areas of the UK, this means they have a wealth of knowledge and experience to draw on. Combine this with the backing of The Brand Bucket® methodology www.BarnabyWynter.com, Corpe Consulting will create value and add value to your business. They all believe understanding what a Brand really is and how to best articulate this is fundamental to the success of your business. 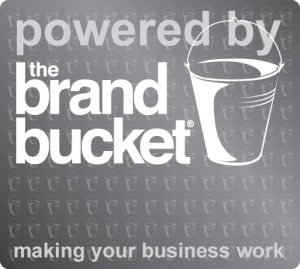 With the Brand Bucket® methodology within the core of everything we do, together we’ll get ‘under the skin’ of your business to unravel the true value and benefit of working with you. We take you through our ‘Collaborative Immersion’ days to deliver all this. Then we will be in the best position to help your Prospects really understand what it is you do for them and they WILL want to meet you. Find out more about all the team on The Team page.